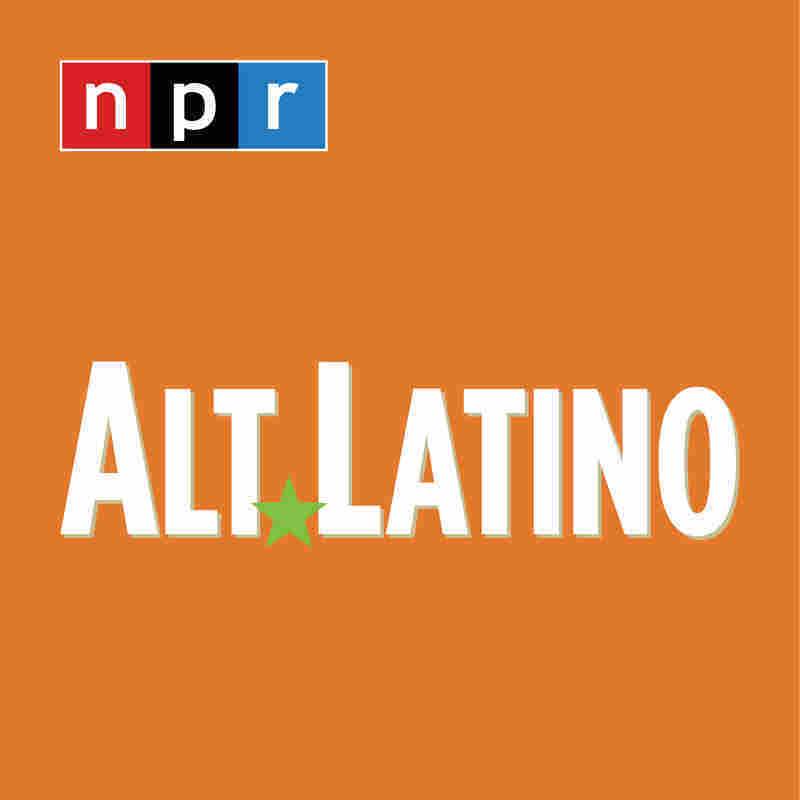 Alt.Latino's New Music Discoveries At SXSW 2019 : Alt.Latino From the heart of music madness in Austin, Felix Contreras shares the hottest new Alt. Latino sounds from SXSW Festival. Every year, Contreras splits his trip between checking in with Latin talent he's been following and making new musical discoveries. This time, Contreras caught up with Silvina Moreno, an Argentinian singer with a "smart, witty, complete engaging pop sound" who accompanies herself on a decked-out washboard in concert, Spanish guitarist Twanguero and flamenco artist Diego Guerrero, who marries the genre with folk and electronic. "The way he is opening up the tradition to other influences without losing its authenticity is amazing," Contreras says of Guerrero. 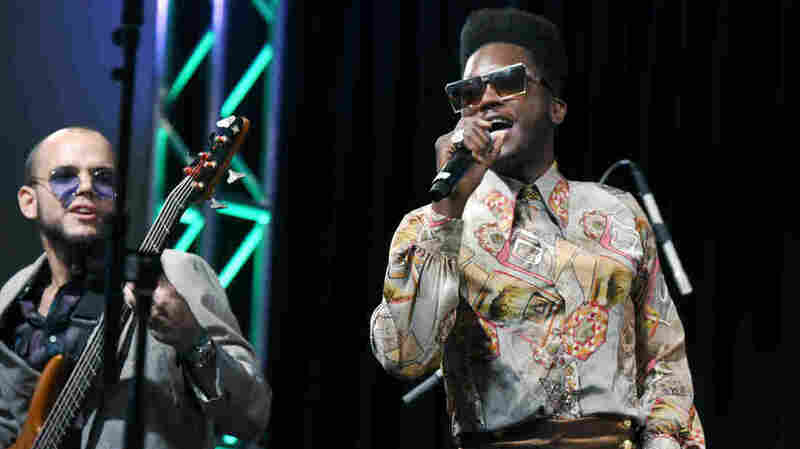 After seeing her live, Contreras says Cuban standout Eme Alfonso's show is "deeply influenced by Santería, but performed with a funk R&B and jazz fusion edge," while the band Cimafunk is "a perfect mash up of Cuban music and James Brown with a big dose of Parliament Funkadelic."